Fall is a great time to explore Southern Indiana. There are many fun events from festivals to fossils. 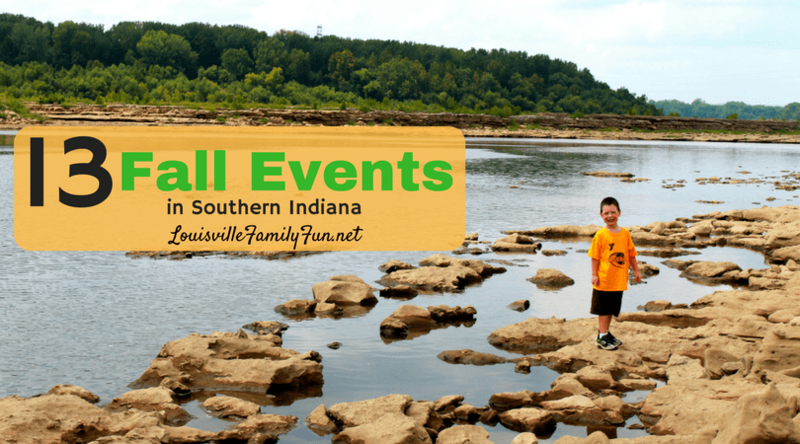 Here are 13 that stand out to us in Southern Indiana for fall family fun. October 5, 8:30 p.m.-11 p.m. Enjoy the last outdoor movie of the season at Gateway Park. October 20, 10 a.m.- 11 p.m.
It’s at Gateway Park and they’ll have everything from a 5k to an arts & crafts market. October 26 and November 23, 10 p.m.
It’s all about hiking under the full moon! Go experience a hike like no other. This festival is a staple of autumn coming in Southern Indiana. Booth days are October 11-14. Guest speaker – Ron Richards, Indiana State Museum, THE expert on Indiana’s Ice Age animals will speak on life during the Pleistocene. Fossil-related crafts, touchable fossils from around the world, and much more. Free refreshments with a prehistoric theme. October 27, 5 p.m.-8 p.m. The City of New Albany puts on a TOT for all the children and families with games, food, inflatables, and lots of candy for all! October 28, 2 -3 p.m. This event is at the Griffin Center and there will be food, bouncies, costume contests and more. For kiddos ages 10 and under. Trick or treating and a big party at the Big 4 Station park! November 2, 6 p.m.-8:30 p.m. Nothing says fall like an old fashioned hayride through Lapping Park as the leaves on the trees show off their beautiful colors. November 17, 10 a.m.-11:30 p.m. Kids of various ages can compete in these Thanksgiving-type games for a chance to win a frozen turkey! There are several special events for the entire family going on at the beautiful fall foliage covered grounds of French Lick Resort. Check the website for details. Spend a day pumpkin picking at Huber’s, it’s a Kentuckiana family tradition that may not last much longer. Head to a movie during the crisp, cool nights as the season ends. Check the website for movie showings and times. This family owned property also hosts a playground. 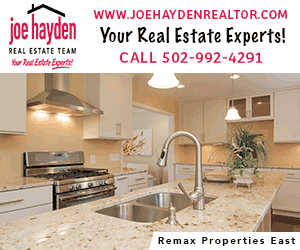 For a full list of Fall Festivals, click here.